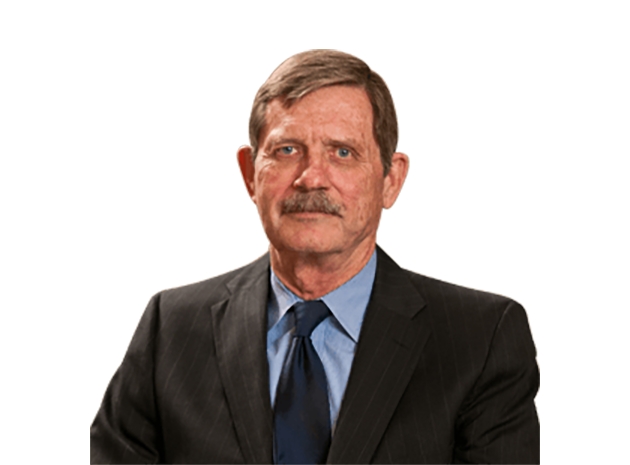 John Miller advises clients on their intellectual property and technology law issues. He provides counsel to both privately and publicly held companies on domestic and foreign intellectual property concerns, including patent validity and infringement opinions, patent and trademark licensing agreements, and the preparation and prosecution of patent applications. John has extensive experience negotiating licensing and joint venture agreements in Asian, Eastern and Western European markets. He counsels clients on matters of business development, trade secrets and non-litigation dispute resolution. John is a member of the American Bar Association, American Intellectual Property Association and Licensing Executive Society. John served as an examiner in the U.S. Patent and Trademark Office from 1967 to 1971. He was head patent and license counsel for BP America’s chemical subsidiary from 1984 to 1988 and its business development director from 1988 to 1991. John then served as patent and license counsel for BP America from 1991 to 1993 before joining Calfee in 1993. He was a partner with Calfee from 1993 to 1996. From 1996 to 1998, John served as Chief Patent Counsel for General Electric Lighting. He rejoined Calfee in 1998.